Ageing is a journey that is better shared, and sharing the golden moments with the people you grew up with is priceless. Ageing is a journey that is better shared, and sharing the golden moments with the people you grew up with is priceless. From reminiscing about the good old times to catching up on the years in-between, there are parts of one’s life that only certain friends from the past can relate. Carving time out to socialize is important for one’s mental wellbeing, at any age. So instead of staying at home, why not make it a goal to meet up with old friends or get to know new ones more regularly? Studies have shown that extroverts are less likely to catch a cold as social engagement is linked to a stronger immune system, especially for older adults. Connecting with others on a regular and consistent basis helps to improve our mood and lift our spirits, keeping depression at bay. Don’t wait till you are feeling down in the dumps to call a friend. A study has shown that having an active and integrated social life in the latter part of your life might protect against dementia as in general, social people perform memory tests and other cognitive skills better than those who are socially isolated. For those living with a chronic medical condition, forming social and supportive networks are highly beneficial for the management of the illness. Being active in a support group, WhatsApp chat or online forum can provide emotional relief, companionship and new ideas to deal with any problems. Ready to get social? Find new ways to meet up with friends and get it going! You can gather a committee and organize a high school reunion, start a music band, chess club, or reading society while learning some skills. Here are some ideas to kick-start your brainstorming. Has it been 50 years since you graduated from secondary school, junior college or university? Why not reconnect with your classmates and organize a reunion? It can be an official event organized with your alma mater or simply an informal affair over dinner and drinks. The chance to reminisce, bond over laughter and share life stories is worth it. Who knows what may come out of a reunion of hearts and minds? Tip: You can reconnect with old friends via the online social network Facebook or by making a trip to your alma mater/old neighborhood. Not only does music have therapeutic benefits, it also brings people with shared interests closer together. Whether it is by organising a karaoke competition, dance off or even jamming together as a new band, music is a fun and stimulating way to spend time with friends. Tip: Picking up a new skill such as learning an instrument can excite different neurons of the brain, also helping to keep dementia at bay. Pit your wits against each other and stay mentally active by engaging in social games that require some kind of mental effort. Games such as chess, card games or a friendly round of mahjong are challenging to the brain as they require strategy, memory and problem-solving. Tip: Take the games up a notch by organizing a neighborhood championship, with the king or queen duly crowned. Keep fit together and reap the health benefits through the years. Whether it is forming a walking or running group or having a regular golf buddy, exercising with good friends in the company of nature has got to be one of life’s greatest and simplest pleasures. Tip: Switch off the television and organize a badminton or lawn bowling game with your friends! Exercise feeds the brain with oxygen for it to perform optimally and keep you mentally alert. Troyer, A. K. (2016, Jun 30). The Health Benefits of Socializing. Psychology Today. Fratiglioni, L., Paillard-Borg, S., Winblad, B. (June 2004). 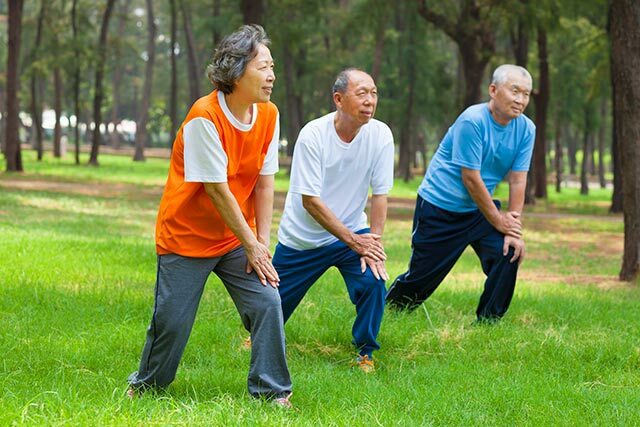 An active and socially integrated lifestyle in late life might protect against dementia. The Lancet Neurology. 3(6), 343-353. 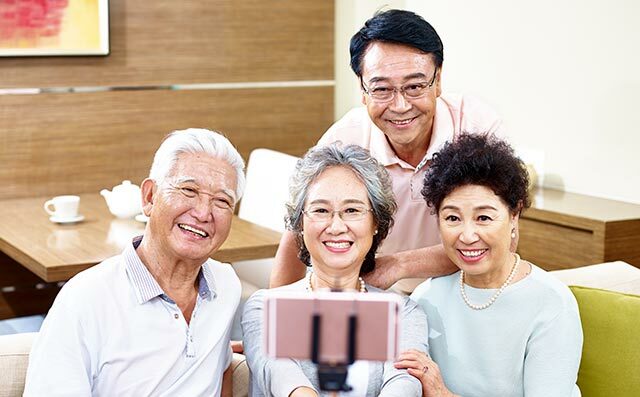 <a title="You" href="https&#58;//www.healthhub.sg/programmes/51/Healthy_Ageing">Ageing</a> is a journey that is better shared, and sharing the golden moments with the people you grew up with is priceless. From reminiscing about the good old times to catching up on the years in-between, there are parts of one’s life that only certain friends from the past can relate. 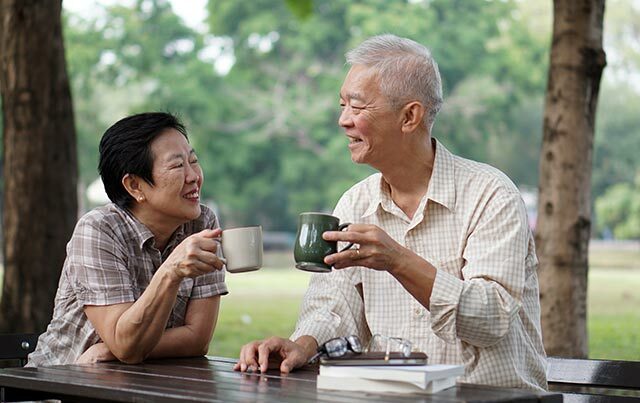 Carving time out to socialize is important for one’s <a title="Mental Wellbeing" href="https&#58;//www.healthhub.sg/live-healthy/891/mental-wellbeing">mental wellbeing</a>, at any age. So instead of staying at home, why not make it a goal to meet up with old friends or get to know new ones more regularly? 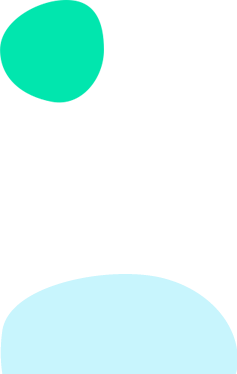 <strong>Lower risk of dementia</strong></p><p>A study has shown that having an active and integrated social life in the latter part of your life might protect against dementia as in general, social people perform memory tests and other cognitive skills better than those who are socially isolated<sup><a href="#footnotes"></a></sup>. </p><p>Has it been 50 years since you graduated from secondary school, junior college or university? Why not reconnect with your classmates and organize a reunion? It can be an official event organized with your alma mater or simply an informal affair over dinner and drinks. The chance to reminisce, bond over laughter and share life stories is worth it. Who knows what may come out of a reunion of hearts and minds?</p><p>Tip&#58; You can reconnect with old friends via the online social network Facebook or by making a trip to your alma mater/old neighborhood. 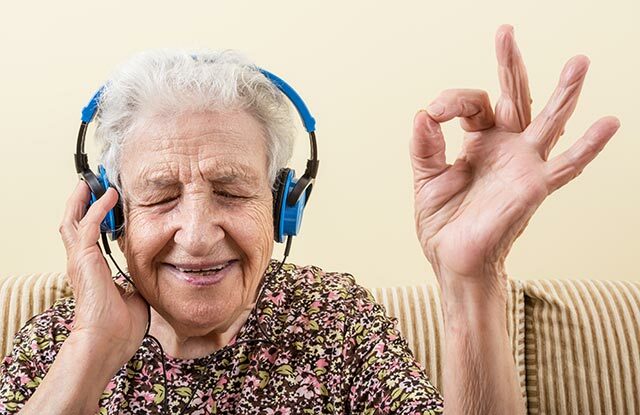 </p><p>Not only does music have therapeutic benefits, it also brings people with shared interests closer together. Whether it is by organising a karaoke competition, dance off or even jamming together as a new band, music is a fun and stimulating way to spend time with friends. </p><p>Pit your wits against each other and stay mentally active by engaging in social games that require some kind of mental effort. Games such as chess, card games or a friendly round of mahjong are challenging to the brain as they require strategy, memory and problem-solving. </div><p>Keep fit together and reap the health benefits through the years. Whether it is forming a walking or running group or having a regular golf buddy, exercising with good friends in the company of nature has got to be one of life’s greatest and simplest pleasures. <h2>References</h2><ol id="footnotes" style="margin&#58;0px;"><li>Troyer, A. K. (2016, Jun 30). The Health Benefits of Socializing. <em>Psychology Today</em>. </li><li>Fratiglioni, L., Paillard-Borg, S., Winblad, B. (June 2004). An active and socially integrated lifestyle in late life might protect against dementia. <em>The Lancet Neurology. 3</em>(6), 343-353. <div class="ExternalClass734158692FAB447E945459287554FEB8">Established in 2001, the Health Promotion Board (HPB) has a vision to build a nation of healthy people.